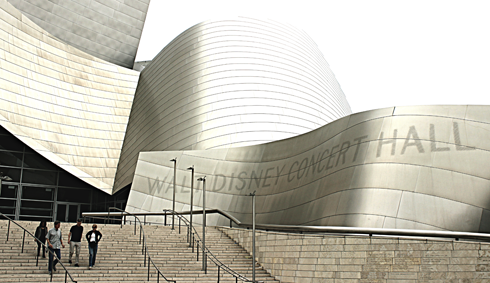 Constructed between 1999-2003, the Walt Disney Concert Hall in downtown Los Angeles, California is an architectural marvel. 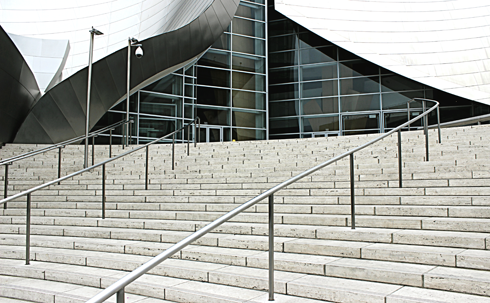 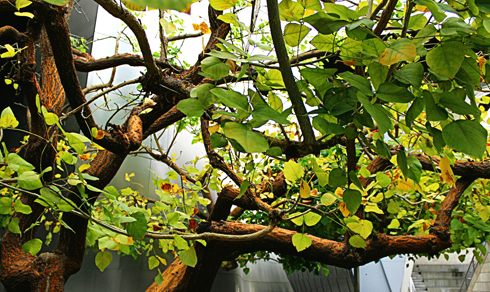 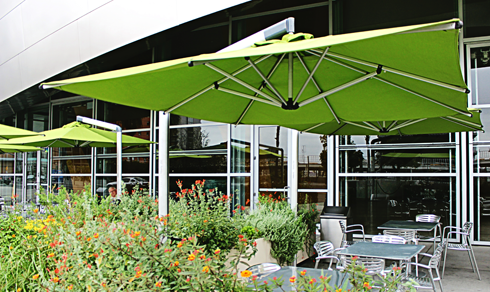 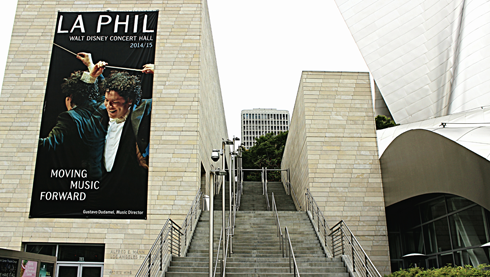 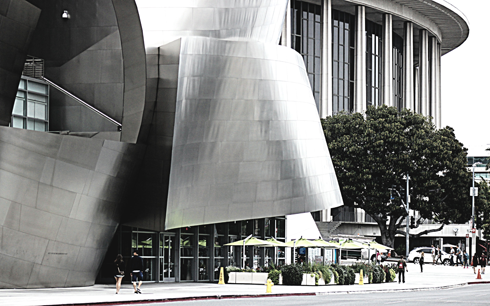 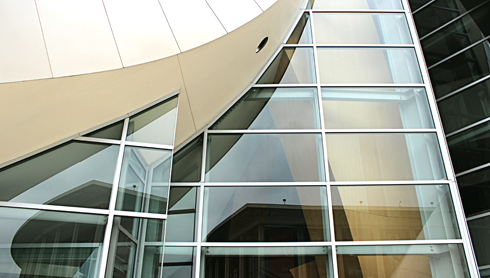 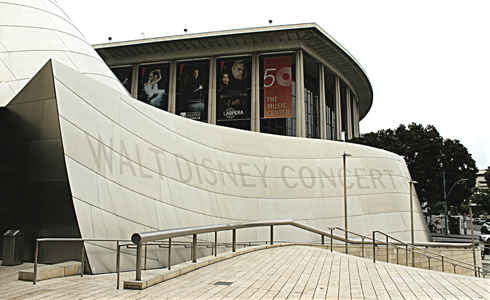 Designed by famed architect Frank Gehry, the concert hall seats over 2200 people and is home to the Los Angeles Philharmonic. 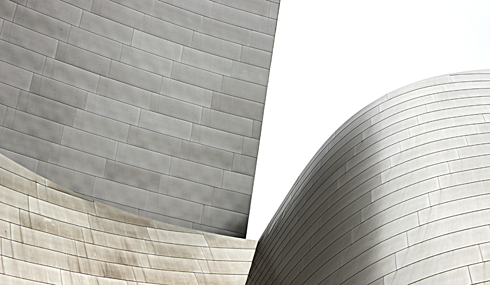 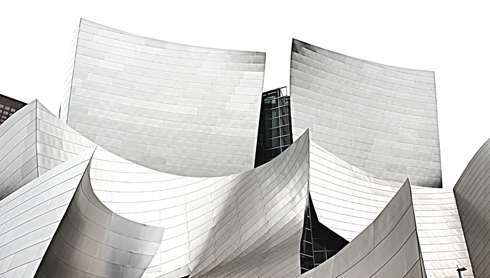 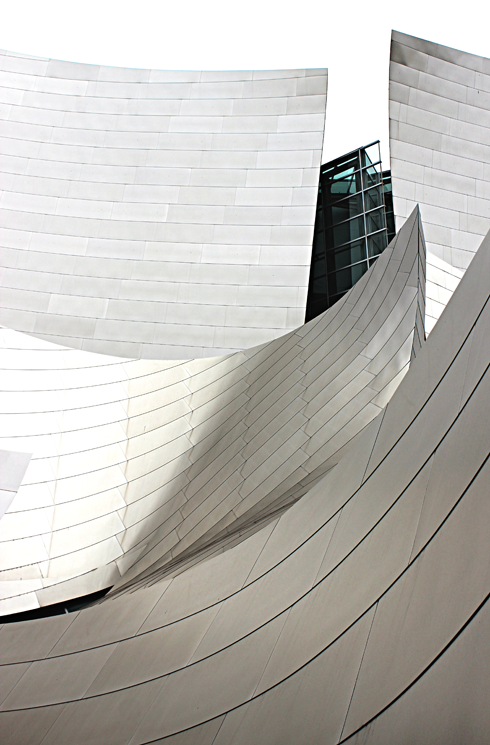 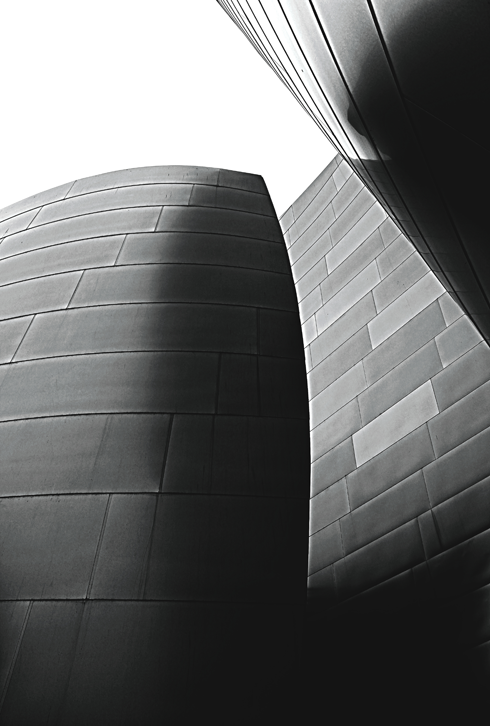 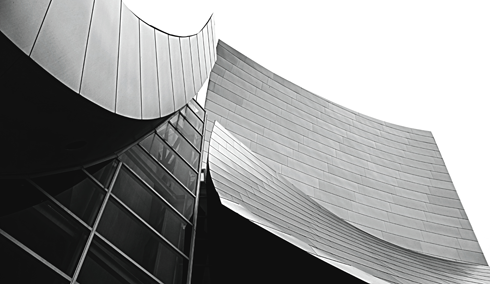 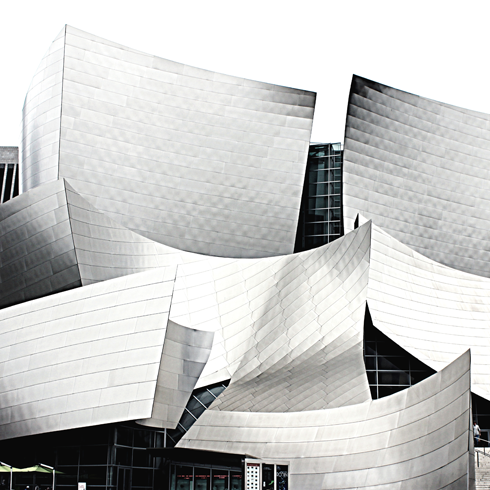 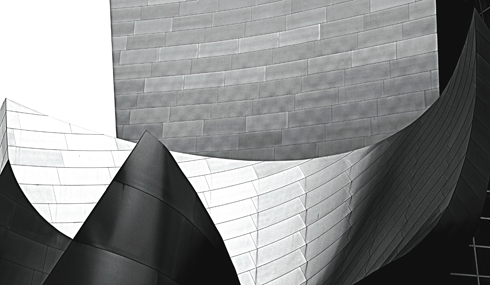 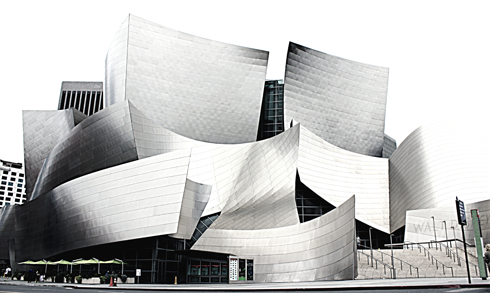 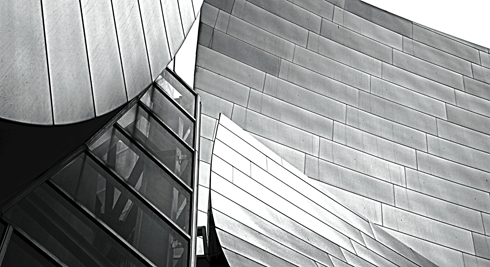 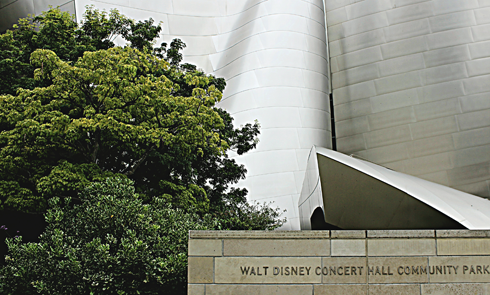 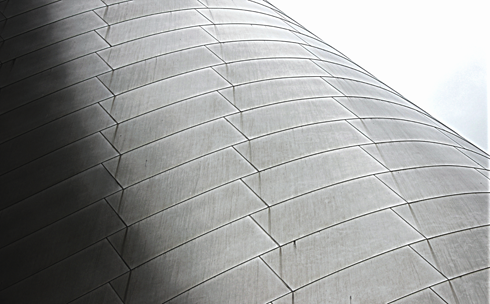 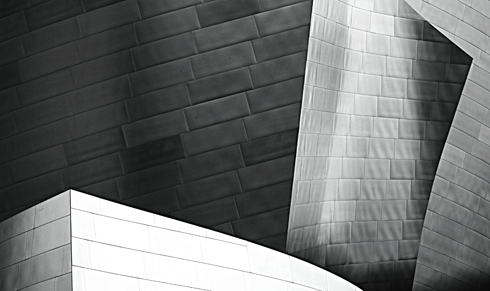 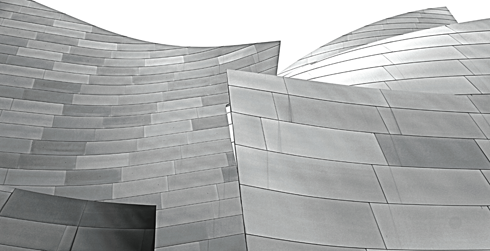 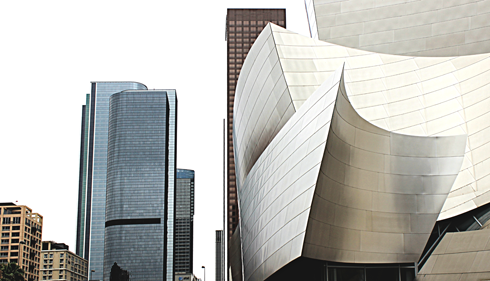 The Walt Disney Concert Hall is said to be one of the most acoustically sophisticated concert halls in the world, and its stainless steel skin certainly makes it one of the most striking. 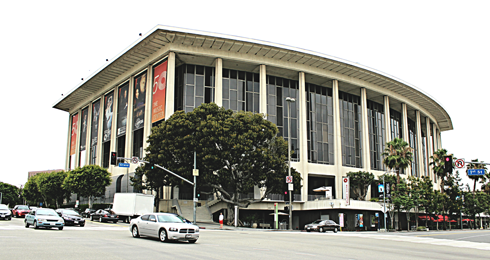 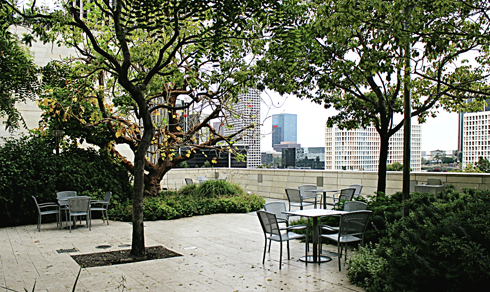 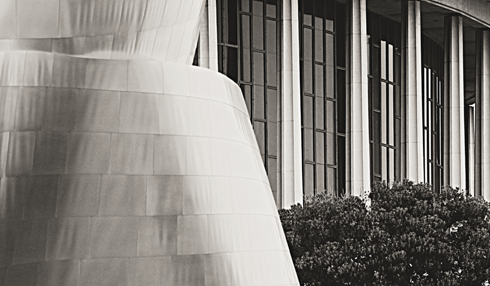 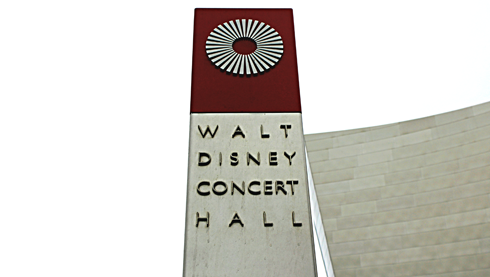 Dorothy Chandler Pavilion across the street was the predecessor to the Disney Hall.